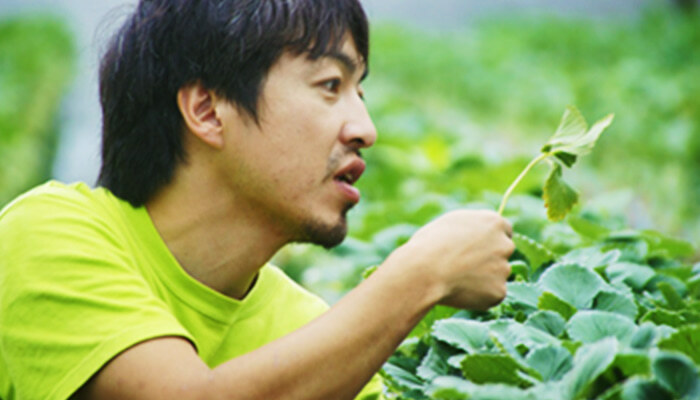 CHITOSE GROUP discovers core technological seeds for businesses that will last for a thousand years, cultivates these technologies to a level where they can be put to practical use, and develops a structure that can completely embed these sustainable and profitable businesses into society. It can be said that we are always performing technological developments that are calculated backwards from the business structure. 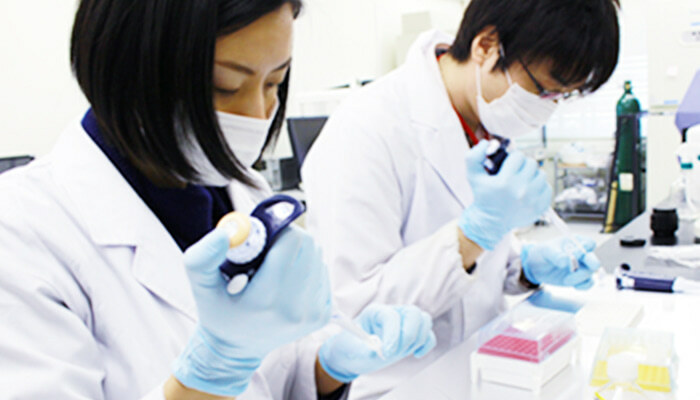 The strengths of CHITOSE GROUP are capabilities of technological development in the biotechnology field while constantly ensuring economic rationality, capabilities of business development to draw a path towards commercialization by understanding the essence and limitations of biotechnology, and capabilities of human resource development for supporting all the activities openly and behind the scenes. CHITOSE GROUP's technological development is not aimed at completely uncovering and controlling the activities of living things. Instead, in order to establish a business, the main focus is to keep asking questions on how to manage the activities of living things. Click here for more information on Chitose Laboratory Corp.
CHITOSE GROUP’s business development focuses on building a structure that automatically gathers sufficient funds and human resources to establish profitable and sustainable businesses while objectively understanding the present technological limitations and the level that is theoretically achievable in the future. CHITOSE GROUP's human resource development is focused on supporting each individual’s search for their sense of value through their work. As our work is to create new values in the world, our members are those who have the courage not to simply accept conventional values.